Faith & Inspiration, Fashion & Beauty, Holidays & Special Occasions, Life Etc. Let’s face it, none of us love the idea of getting older. 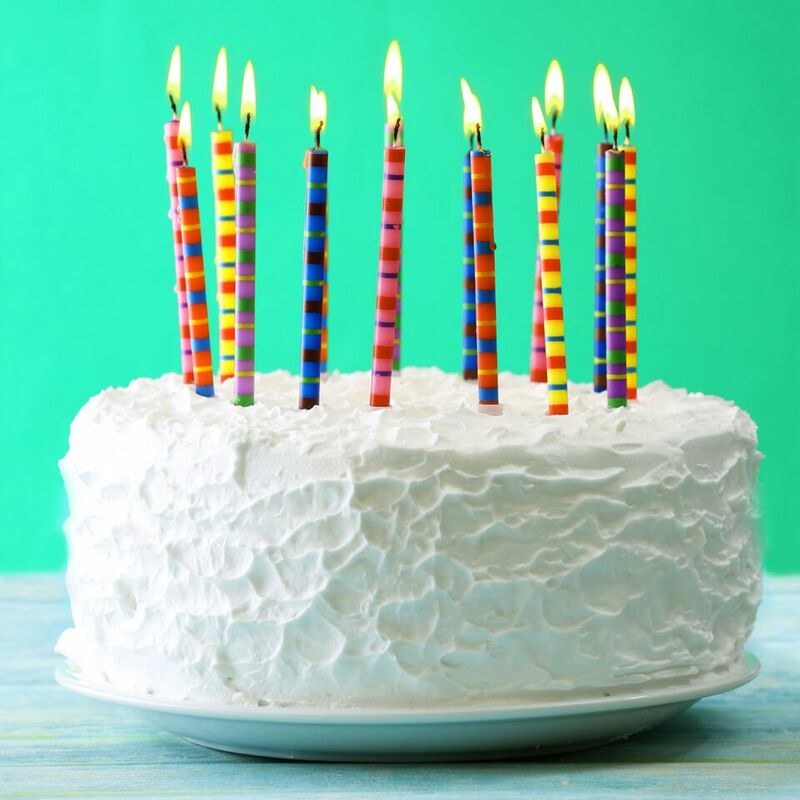 In just a few short days, I’ll be celebrating my 40th birthday, and I must admit, the number of candles on my birthday cake this year is a little daunting. Good or bad, habits require repetition. Once they become habitual, they become automatic: they no longer require extra thought—we simply do them. Embrace these 10 habits to really change your life! Even so, I’m strangely excited for the next chapter in my life. I thought the big 4-0 would be a little depressing, but I’ve found that the older I get, the more comfortable I am in my own skin. After all, with age comes experience, wisdom, peace and a certain level of respect and expertise. In fact, when I hang out with my nieces and younger friends in their 20s, I often think there’s no way I would go back—ever! Plus, age is no longer what it used to be. Life expectancy from birth used to be 48 years old for women in 1900. Today, that’s increased to over 80 with many people living healthy vibrant lives far beyond that. I’ve heard stories of 101-year-old runners, 98-year-old yoga instructors and plenty of women who reinvent themselves, launch new careers and lead businesses well into their senior years. 50 is the new 40, 40 is the new 30, and so on. Julia Child wrote her first cookbook at 49. Martha Stewart published “Entertaining” at 41. JK Rowling published Harry Potter when she was in her forties. In the media, there are plenty of great examples of successful older women, like Meryl Streep, Helen Mirin and Oprah, who are all aging gracefully. Getting older doesn’t mean decline or despair. It’s a reason for celebration! There are plenty of ways we can age with grace, beauty and joy. We can experience more happiness, more success and get even better with age and experience. So, what are the secrets to aging gracefully? How can you ensure your best is yet to come? 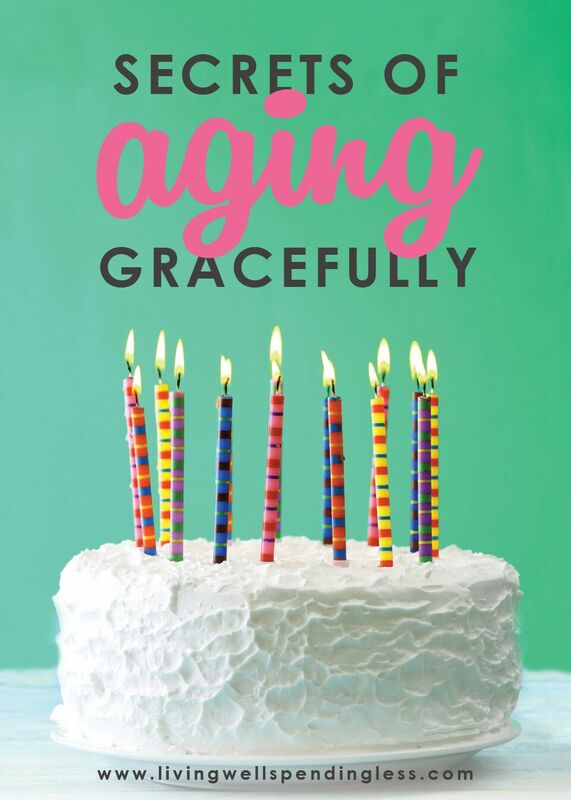 The biggest way to age gracefully? Put a stop to all that stress! I know, it’s easier said than done. We all face plenty of stressors and overwhelm in our lives. Unfortunately, stress and strain cause us to age. A furrowed brow may become a wrinkle. Smoking, drinking and other unhealthy ways to cope with stress also take a heavy toll. Stress has many negative effects on our health too—higher blood pressure, poor sleep, weight gain and loss. 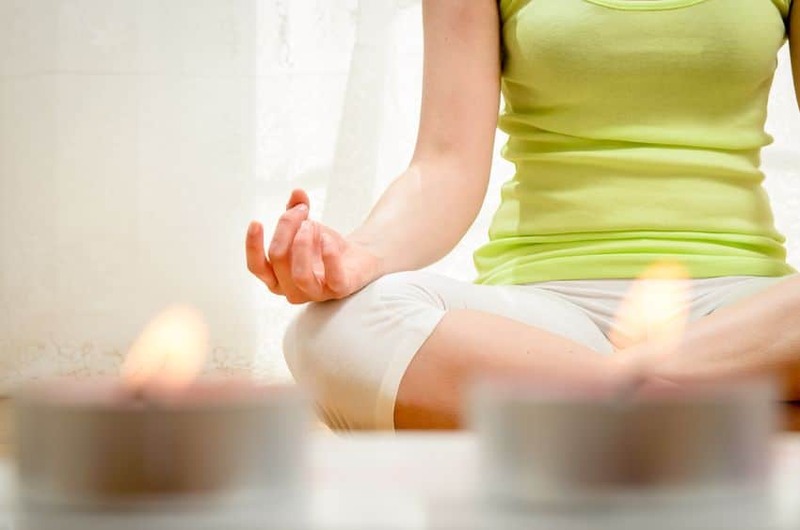 Fortunately, you can fight stress by adopting healthy habits. Drink water, exercise, maintain good dental hygiene and preventative medicine to combat stress. Keep your emotional habits healthy too by practicing gratitude, self-care, keeping your perspective and learning to let go. Sleep! Burning the candle at both ends leaves us feeling frazzled and exhausted. Ever woken up from a restless night only to discover your skin looks dull, lifeless and old? Good sleep hygiene is vital! We’ve all heard of beauty rest, right? Most of us need 7-8 hours per night to look and feel our best. During sleep our skin cells build and repair themselves. Our cortisol (stress hormone) levels adjust and we feel renewed and rejuvenated. Practice good sleep habits by getting to bed at a consistent hour and aiming for uninterrupted sleep. Keep the room a little cooler and dark. Avoid electronics before bedtime which emit blue light disrupting sleep patterns. Use a white noise machine if you tend to wake up easily. Again, it’s something we may “know” we need to do, but a balanced diet helps us ward off many aging-related effects. A diet rich in fruits and vegetables means we’ll receive plenty of vitamins, minerals and antioxidants. It also means our weight will remain stable (fluctuations also cause us to appear older and take a toll on skin). Getting proper nutrition also helps us prevent heart disease, diabetes and other illnesses. Lowering blood pressure prevents strokes. Nutrition also helps keep us mentally sharp and gives us more energy to enjoy activities. One of the true secrets for staying sharp and young is to never stop learning. Life is full of chances to learn new skills, foster new talents and grow our abilities. Sign up for a community class. Look online at edX for a list of free courses offered through many top universities (including Harvard, Berkeley and MIT). There are also tons of tutorials available on YouTube, blogging classes (including our own Elite Blog Academy) and learning opportunities through your local library. Simply because we reach a certain age doesn’t mean our brain and cognitive abilities stop growing. Continue to increase mental sharpness, focus and clarity, “exercising” your brain with new concepts and materials. 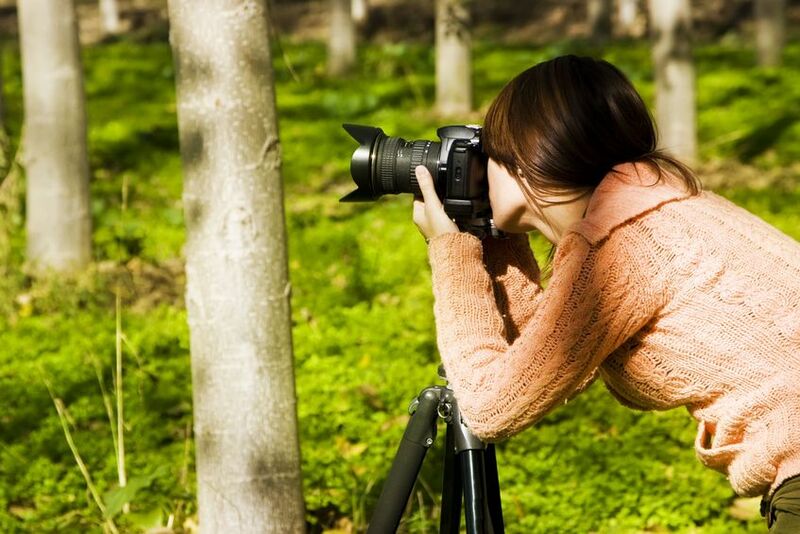 So, you know that thing you’ve always wanted to do—play the cello, learn photography skills, small engine repair, brush up on technology—now’s the time! Hydration is vital. Our bodies are 50-60% water. Drinking water regularly helps keep everything flowing and working in our system. Water flushes out toxins. Water aids in digestion. It helps us sleep better, focus better and even lose more weight. Water also helps us avoid dry, flaky skin and fine lines, which let’s face it, don’t help us look any younger. If water won’t cut it, snack on hydrating fruits and veggies like cucumbers, melon and grapes. Enjoy a warm cup of tea and sip water spiked with lemon if you want to mix it up. Sparkling waters are great, but watch for added calories and high acidity in flavored waters which are tough on your teeth. Enjoy them in moderation, but drink up! H20 is the way to go! Ever look in the mirror and wish you could drop your extra baggage? I’m not talking about emotional baggage, I’m talking about those lovely under-eye bags that never seem to disappear once we hit 35. To fend them off, reduce the sodium in your diet. Once we reach a certain age, we may also notice an increase in our blood pressure. This leads to scary issues like hypertension and stroke. Decrease your sodium intake by using alternatives like spice, lemon and fresh herbs in foods. Watch for hidden sodium in processed foods such as canned goods, cereal, frozen convenience foods, deli meats and carbonated beverages. Graceful aging is more about mind over matter, but great skin certainly helps. Sun damage ages skin faster than nearly any other factor. While a little sun is great for increasing vitamin D, always protect yourself with extra sunscreen and plenty of coverage. Don’t neglect sunscreen on the days when you don’t think you’ll spend time outdoors. Much of our skin damage occurs while we’re in our cars, particularly on the driver’s side. So always wear sunscreen. Watch that your sunscreen isn’t expired. Most only lasts about six months (and bottles display an expiration date). Look for makeup containing SPF protection for an added layer. 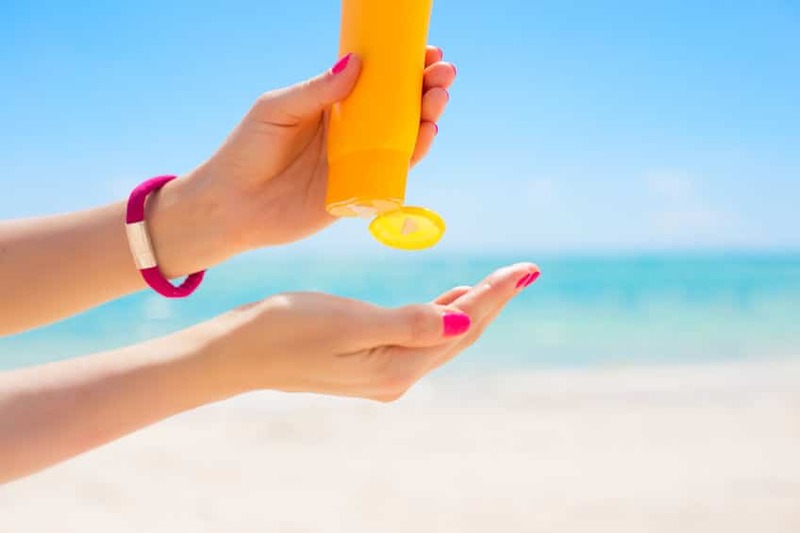 Most people should protect themselves with SPF 30-50 UVA/UVB protection. Exercise keeps us young. In fact, moving more actually slows aging at the cellular level. Plus, you’ll experience an increase in energy, flexibility and overall sense of well-being. You don’t need to run marathons or torture yourself with the world’s most challenging spin class. Simply put on your shoes and go for a walk. As little as 150 minutes of moderate-to-vigorous activity per week shows plenty of benefits (for the record it comes out to about 20 minutes per day). Find exercise you enjoy, whether it’s walking, jogging, yoga, weight lifting or a dance class. The most important factor is finding exercise you’re motivated to stick with. When it comes to aging gracefully, simplicity is key. You see, when our homes, closets, makeup bags and lives are full of clutter, it weighs us down. You don’t need to scale back completely, but simplifying and discovering what really makes you happiest is important. As we get older, we often discover many of the activities and obligations we’re stressing out about aren’t really making us happy. Our calendars are full, but are they full of the activities that truly bring us joy? Organize your home, simplify your routine, cut back on obligations that don’t leave you satisfied and fulfilled. Life is too short to fill it with clutter. As we get older, our bodies change. The clothes that looked great on our 22-year-old shape might not look as well-fitted or flattering on our 35+ year old body. That doesn’t mean you should despair or worry. Women of any age look great when they embrace classic wardrobe pieces that are well-tailored to fit. 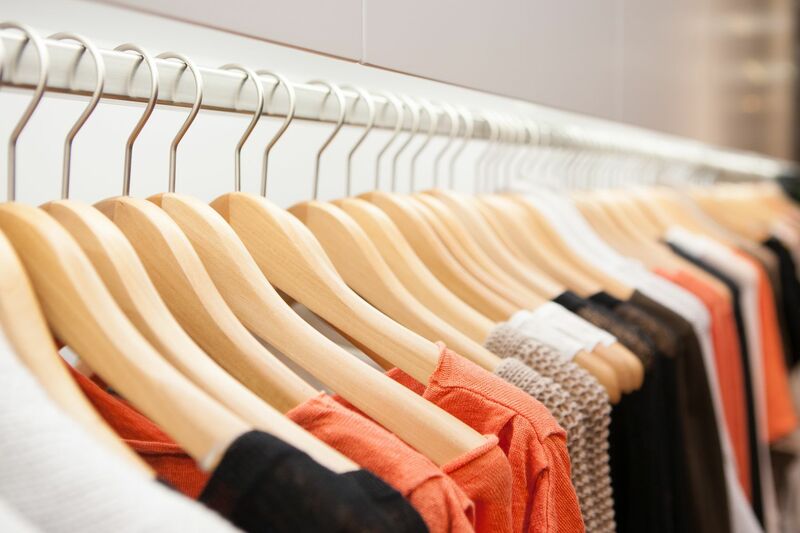 While shopping in the Junior’s section might not yield in the most classic, lasting fashion, you can still stay on trend with fashion that’s age-appropriate and still beautiful (and fun). Accessories are often timeless: scarves, colorful statement pieces and bold jewelry all look great. Watch for fabrics such as denim, wool, linen, silk and cotton which tend to fit and flatter better than synthetic fabrics and polyesters. Coco Chanel once said, “Nature gives you the face you have at twenty. It is up to you to merit the face you have at fifty.” The fact is, aging is inevitable. We either throw in the towel and give up, or we embrace it as a natural part of life. You can use Botox, fillers and all the makeup in the world, but eventually we’re all going to get wrinkles and grow older. Of course, it’s fine to always look your best, but don’t fret if your beauty has evolved and changed as you get older. Look at all the inspiring beauties like Julia Roberts, Julianne Moore and Judy Dench who are embracing age naturally. If we want to slow the turn of time (which, yes, seems to accelerate as we get older) we must learn to live in the moment. This is one of those practices I struggle with sometimes. It seems so easy to worry about the future, replay past events over, and get distracted by what’s behind and ahead. Meditation and mindfulness bring us back to the moment at hand. When we’re fully aware in the moment, we’re engaged, alive, connected to those around us and what’s happening in front of us. As a planner, my eyes are often affixed on the horizon, but we also must learn to embrace the present. Check out a meditation app such as Headspace or Stop, Breathe & Think to help you live in the now. In truth, the best way to age gracefully is to simply focus on happiness. What brings you the most satisfaction and joy? Discover those activities and incorporate them into your day as often as possible. Life presents challenges. There are plenty of bumps in the road as we roll along, but we can either choose to dwell on the stressful times or move forward after a tough time. The good news is, adults often report increased peace and happiness as they get older. With the passage of time, we often gain perspective. We realize life is too short to sweat the small stuff. The times that truly matter are the joyful moments we spend with those we love. Age gracefully by bringing more joy and happiness into your life. Let go of the complications, learn to set limits and care for your body. There’s no reason to despair over aging—you’re hitting your stride. Remember, the best is yet to come! Aging has been a concern of mine since I started my blog 10 months ago. At 69 I keep wondering if I’m too old to start something new, but then I kind of kick myself in the rear and remember that Colonel Sanders didn’t start his franchise until he was older than I am. Thanks for the article. It reminded me to just be me and enjoy the journey! I recently celebrated my 70th birthday, and it was tough. I think the awareness that both my parents had passed away by age 72 hit me hard. I am reminding myself every day of all I have and not what lies ahead, and to be joyful. I’m committing to eating more healthy and getting outside every day even if the weather is terrible. It’s my work in progress. I have really struggled with this. I was always the one that said age does not bother me. Now, 56, 4 grown children all happily married I feel differently. It has affected me differently this year. I have started a blog called http://www.lifelivedhonestly.com. I am still trying to figure my niche out and my voice out, but there are days I am sad about my age. What a great list! I need to keep this list in front of myself often. Because not only do these things help you age gracefully, but they definitely contribute to joy. Happy 40th Birthday .Enjoy your special day !!! What a sweet post! Everything mom & grandma used to advise with modern additions like meditate. It helps remind me of all the actions I can take to feel joy! Happy Birthday, Ruth! I am going to be 71 in a few days! I have always tried to be a positive person. Age to me is just a number. I try to embrace each day as a gift, I am grateful that the good Lord has given me another day. I sincerely believe that attitude plays an important part of every aspect of our lives, including aging. I don’t know about getting more sleep (as life gets busier the older I get!) but I agree so much with learn something new. I try to tell my daughter the same thing. Don’t let age stop you from taking a new class or learning a new skill. It doesn’t need to have a purpose, you can do things simply for the enjoyment. I am very happy with this site and blog. I will be turning 66 this year. Retired, living off my social security, living in a government subsidize apartment, and cannot be happier. Unfortunately, not all is perfect, my daughter and I struggling with my role as a grandmother. While I respect her way of educating her children, sometimes I tell them not to do something, and she immediately reacts by saying basically don’t correct me it’s my job. I guess I should keep quiet if my grandson literally ignores me when I talk to him. Although he is 5, I believe he should be taught to respect me. I see him with tantrums, and afraid to babysit him, cause I truly believe respect comes with obedience. Anyway, it’s hitting me hard as I get older that my daughter does not value my experience, and she just wants a grandma to baby sit, cook and be quiet. Need to move forward with this, but it’s difficult. Anyway, believe mindfulness, prayer should help me to not feeling unappreciated. Don’t mind the wrinkles, even hair loss. Jajaja keep,working on it. Thanks for hearin me out. Your spirit is amazing and deserving of appreciation Marta, thank you sharing your story you sound like such a beautiful person. Marta, you sound so much like my own mother that I can’t help but feeling there is probably way more to the story. My mother too goes on and on about how unappreciated she feels, when, quite frankly, she is constantly ignoring and disrespecting my wishes on how to raise my kids, which makes her a hard person to appreciate. Then she gets crazy “hurt” when I call her out on it. No matter how gently I do it…which gets hard to do being that the disrespect is so common! Just the way you decided to make this blog post about aging gracefully into a Marta pity party is telling. On behalf of your daughter and mothers everywhere who are tired of being disrespected and manipulated by grandma, I’m calling BS on behalf of your daughter. I suggest you get hobbies and let your daughter be the parent. Because she is. PS I am not condoning children disrespecting anyone, but this particular grandma is likely hyper sensitive and overreacting and causing a TON of stress and drama in her daughter’s life. My guess is an undiagnosed or ignored mental illness. I have zero tolerance for this type of manipulation. Think I am being a jerk? Then let me ask you to think about what type of person goes around telling strangers how she’s being mistreated when it’s entirely unrelated to the topic? When the other person can’t defend themself? Notice how she weaves throughout her complaints how awesome SHE is? See…She really is respecting her daughter…prayer will help her. No Marta, no it won’t. Not when you’re refusing to See what type of person you are. You will end up just like my mom, lonely and wondering why people are always avoiding you, and feeling so sorry for yourself because you’re a really good person, everyone just misunderstands you! Always a victim. YOU struggle with your role as a grandma, your daughter struggles with your delusions. YOU need to back off and seek mental help asap from someone who will be real with you so you don’t waste your life in self pity. Respect is like unconditional love… It is given. It isn’t earned. We were taught to respect our elders. It’s part of living gracefully. Living gracefully is not just about how we choose to live our lives but how we inspire others to live. We are the examples of Grace, the extensions of Grace, the expressions of Grace through how we are relationally, spiritually, socially, and verbally. In respecting ourselves, we respect others. In loving ourselves, we love others. A very important key to living gracefully…share Grace. Going 39th this year… I’m grateful for your post! Loved reading it and following every secrets/tips you have here. Just preparing for my Life at 40’s. Thanks a lot and been coming back here for your wonderful articles. Happy Birthday, Ruth!